Serving the San Jose area since 1965, the European and Asian auto repair specialists at Harding Foreign Auto Repair truly know their stuff. The European and Asian auto repair professionals of Harding Foreign Auto Repair have been acclaimed as the best auto specialty shop experts in the greater San Jose area for over 52 years. As the most respected Auto Repair shop in the region, our knowledgeable European and Asian auto repair experts are proud of their auto repair efforts. Having the strictest requirements at our auto specialty shop, each of our highly-trained European and Asian auto technicians have extensive European and Asian auto repair training, in addition to advanced Auto Repair certification. 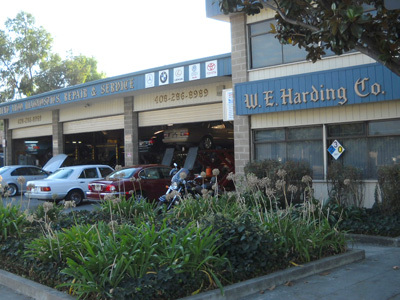 The European and Asian auto repair professionals of Harding Foreign Auto Repair have been recognized as the most reliable in San Jose since 1965. While our technicians do pride themselves in Mercedes Benz Repair, our prestige was not built on Mercedes Benz Repair expertise alone. At Harding Foreign Auto Repair, our European and Asian auto repair experts are masters of their craft. They are also family oriented and have been committed to the North End community for over 52 years. With our expertise ranging from Audi Repair to Honda Repair, and Toyota Repair to BMW Repair, the European and Asian auto repair professionals have you completely covered. Come on into Harding Foreign Auto Repair in San Jose today! "Honest people, skilled mechanics, great attention to detail, always meet the highest standards"
"Honest, precise workmanship, outstanding understanding of automotive mechanics"
"Trusting, reliable auto service repair at an acceptable cost"
"I totally trust my 2010 Prius to Harding's. I switched from the Toyota dealer because it's much closer to my home and was highly recommended by friends and neighbors." "Hardings is extremely honest about repairs required. They are significantly less expensive for same service/parts verses a dealership. Work is always delivered as promised"
"I've never had such great experiences with a mechanic: fair pricing, always fix the car on time or early and the team is very polite. I trust them to do the right thing." "Walter and his team have worked on our vehicles for 20 years, and never failed to fix any issues with our MBs and VWs. Have recommended him in the past many times, and will do so in the future." "Harding does excellent work at a good value, is trusting and respectful"
"Walter and his mechanics are wonderful, caring and very knowledgable"
"The work is detail-oriented and holistic." "Outstanding, can't be beat. Walter is very honest and you can believe what he tells you"
"Great knowledgeable service with reasonable rates." "Harding does great work. The only reason I'm not 100% satisfied is because I requested a copy of my diagnostic report be emailed to me. The diagnosis was $240, I'd like to have the detailed report for my records. Thanks!" "the best place for car service"
"I would tell them that Harding Foreign Auto Repair is trust worthy and highly qualified. Walter is the owner and I attribute the high quality work to his expertise and attention to detail. Moreover, he is personable and fluid in his demeanor around the shop. It is difficult to find ethical mecanics, but at Harding the leadership is honest and educational." "High quality, honest, and knowledgable. 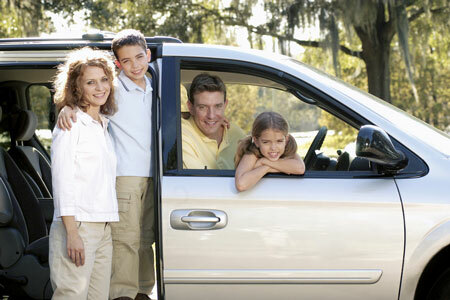 Feel secure knowing my car is in good hands." "Experienced mechanics and excellent work on my vehicle." "I would not hesitate for a second to recommend Harding Foreign Auto Repair! Walter was very knowledgable and thorough - the customer service is exceptional. I had just moved to the area and was worried that I wouldn't find anyone I trusted as much as my last mechanic, but he gained my trust immediately. I'm so relived to have found Harding!" "They are good people and do an excellent job. You will be very satisfied." "Extremely happy with the service I receive. I feel I can trust that Harding will take care of what's necessary to keep my car running without overcharging or making unnecessary repairs." "Best repair you can find"
"Quality oriented, focus on what need to be done and not pushing for additional activities. Very good customer relation. Very pleased with the service for both the Mercedes and Audi." "Awesomely Exceptional! Walter's shop exemplifies honesty, integrity and character. I live in Fresno and was extremely thankful to God for Walter and his shop. A true Blessing! Thank you Walter." 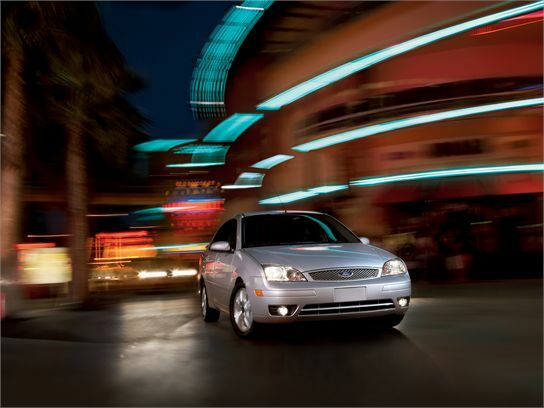 "The personal service and care make me feel that my daughter's car is in good hands." "Walther is wonderful as well as the mechanics - he has employees that are long term which makes me think he is good to work for - Walter takes a personal interest in all of his clients." "Trustworthy. Best and honest customer experience along with highest quality of work I've ever had." "Amazing customer service. If you didn't have a foreign vehicle, you would wish you had one just to experience the overall support and service Harding Auto Repair gives you. Walter was kind, knowledgeable and extremely accommodating and clear about what was needed to be done on the vehicle. I would recommend anyone to Harding Auto Repair." "Highly recommend. Better service and repairs than dealership at a better price." "Extremely knowledgeable about their craft and very professional in the way they treat your vehicle"
"highly recommend Harding Foreign Auto Repair"
"High quality, excellent service, good people to deal with." "I will tell them about your shop." "they do fine work at a reasonable priceand speak correct English." "If you want the work done right, take it to Walter"
"Very high quality work for reasonable price and friendly manager you can speak with." "This is a great auto shop that provides exceptionally good service, is attentive to my problems, goes the extra mile and does it all with a smile and "bon giorno"." "Honest, very responsive, excellent feedback, explanations, trustworthy, friendly, timely." "Great service, very honest and reliable, very knowledgeab le; our cars have lasted a very long time due to thorough and careful service by Harding." "Everyone is very friendly and customer service is the main concern. They know what they are doing with forgien cars." "I've already recommended Harding Repair to a colleague of mine who has an older 380SL. I told him that Walter was great to work with because he seemed trustworthy, and the maintenance crew there were very knowledgeable." "They are exceptionally professional and trustworthy." "Extremely good with amazing customer service"
"tell them this is the best shop for Mercedes Benz with affordable cost"
"I recommend people to try Harding all of the time." "It's a place where you find true and honesty on what your car needs and carries friendly and very knowledgeable staff"
"I would tell them that the service is fabulous and Walter takes care of his customers!" "Excellent service and knowledge. I have used Mr. Harding for 22 years." "Honest, good service, efficient, thorough." "Quality of work and service has been excellent for the 30 plus years that I have been using the Harding repair service." Congrats to the winner of our quarterly drawing!